The Ptolemaic Kingdom (pron. : /ˌtɒləˈmeɪ.ɪk/; Greek: Πτολεμαϊκὴ βασιλεία, Ptolemaïkḕ Basileía) was a Hellenistic kingdom in Egypt. 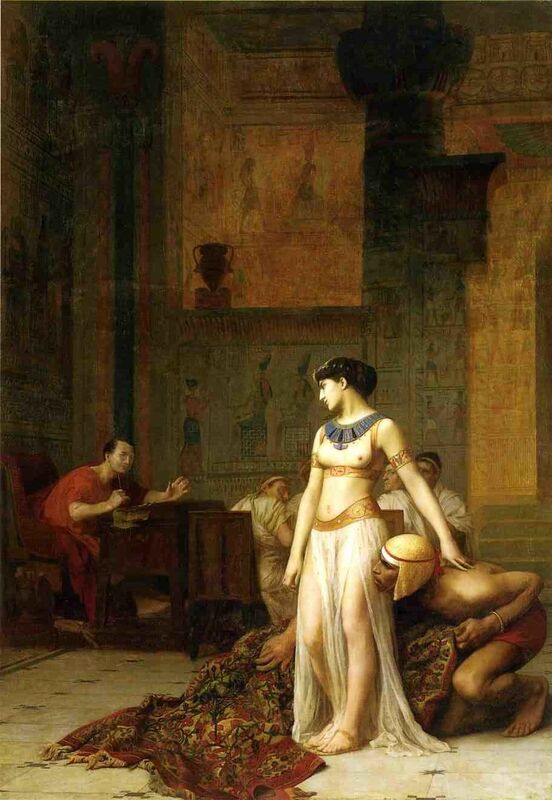 It was ruled by the Ptolemaic dynasty that Ptolemy I Soter founded after the death of Alexander the Great in 323 BC—which ended with the death of Cleopatra VII and the Roman conquest in 30 BC.